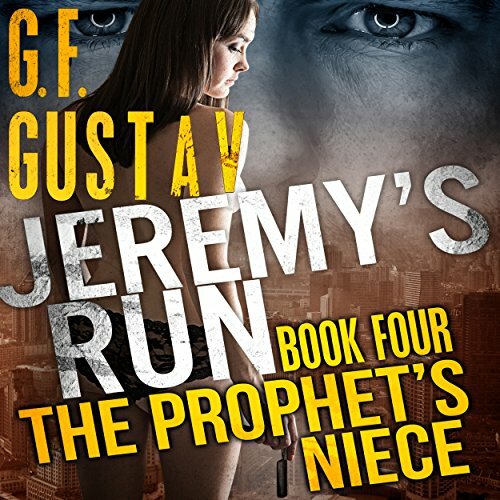 Showing results by narrator "Cory Fox"
In Book 4, The Prophet's Niece, Paula Ivanova is reunited with her uncle, Hiram Ezekiel Smith, the powerful and charismatic Prophet, Seer, and Revelator of a cult of his creation. He's been expecting her. Her friends think she's there to visit. True enough. Few acts are more intimate than murder. 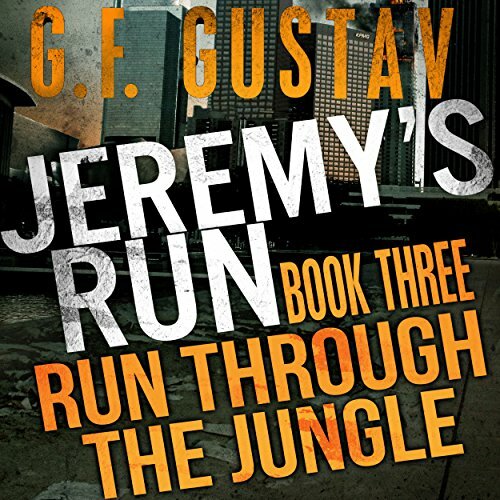 Jeremy, Kade, and Karina go to Kar's ex-boyfriend, Eddie, to trade for a decent weapon. Eddie won't trade, and Kade won't take no for an answer. In the meantime, Matt and Sarah, who venture out on their own, are abducted by an armed gang. When the others discover them missing, Kade sets off with Gooch to follow their trail, find them, and kill their captors. Five friends. West L.A. The power goes out, and everything with it. Civilization as they know it has ended. And they are in the worst place they could be - surrounded by looter gangs and millions who will soon be desperate and dying. Young, fit, but ill prepared, their choices are few and stark. 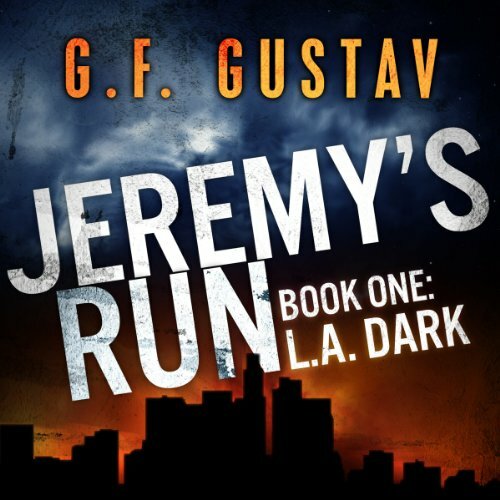 Jeremy's Run: L.A. Dark is the first installment of a serial story that chronicles an epic struggle of the human spirit to survive, to prevail over the odds, to retain one's humanity, and to keep alive the hope for a new and better future. Nachdem Du die Grundlagen von einem der vielen ausgezeichneten Sprachlern-Programme gelernt hast, ist es Zeit, eine Sprache auf die einfache Art und Weise zu erlernen! 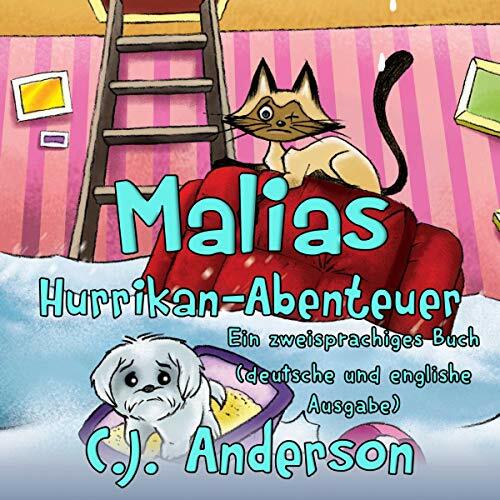 Diese zweisprachige Version von "Malias Hurrikan-Abenteuer: Eine Kindergeschichte“ ist eine von LinguaDiscos Lernreihe Language Magic. Diese englisch-deutsche Version richtet sich an englischsprachige Personen, die beim Lesen fließend Deutsch erlernen möchten und mit dem Hörbuch kannst Du wiederholt einer unterhaltsamen Geschichte lauschen, die satzweise in Englisch und Deutsch erzählt wird. 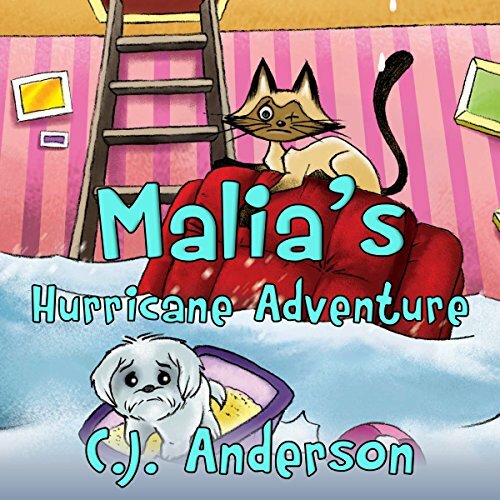 When Hurricane Harvey slams into Houston, Texas, Malia the one-eyed cat and her friend Sophie are abandoned to the flood, they must find a way to survive. This is their story. 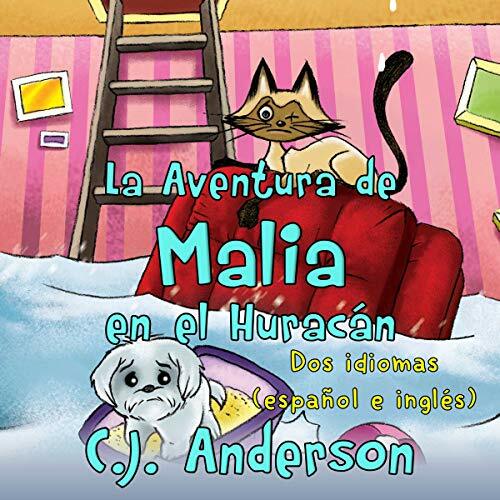 For children and adults of all ages who are learning Spanish. Thirty-six hours have elapsed since the power died and most everything with it. It has been said that society is ever nine meals from chaos. True, perhaps, were humans civilized. 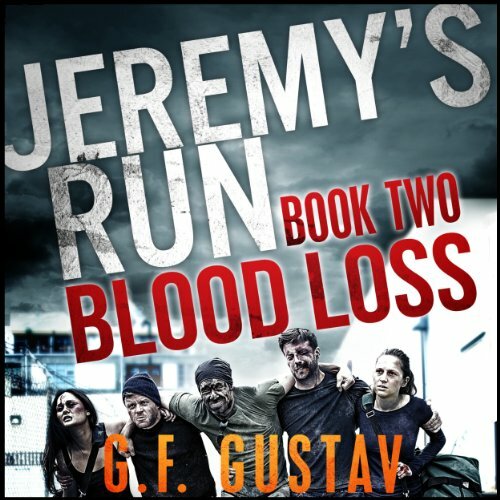 Though young and fit, Jeremy and his friends are much like people we know. They've made no preparations. Each possesses certain skills, but the only member of the group with some infantry experience, Kade de Silva, is recovering from a gunshot wound. Lewis Carroll's masterpiece, Alice's Adventures in Wonderland, is arguably the classic children's story for ages eight to 80 and beyond. 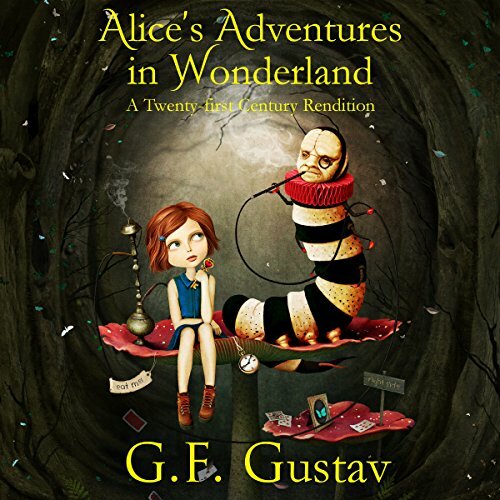 This 21st century rendition preserves Lewis Carroll's delightful tale and characters, remaining true to the events and spirit of the original work, while rendering them in a contemporary literary style and cultural context as opposed to 19th century England. Cuando el huracán Harvey se estrella contra Houston, Texas, Malia, la gata de un solo ojo y su amiga Sophie, son abandonadas a la inundación y deben encontrar una manera de sobrevivir. Esta es su historia. 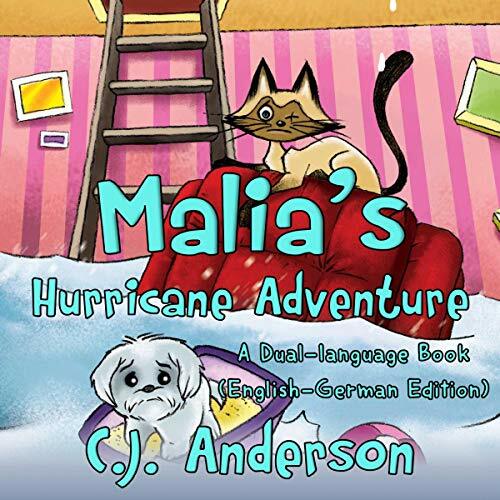 Malia’s Hurricane Adventure: A Children’s Story: a book in the LinguaDisco language learning series. When Hurricane Harvey slams into Houston, Texas, Malia, the one-eyed-cat, and her friend, Sophie, are abandoned to the flood and must find a way to survive. For ages 6-7 and up.